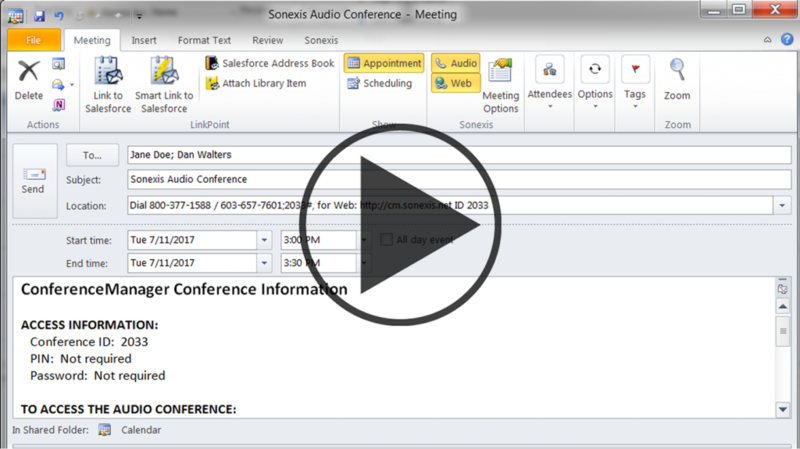 The Sonexis Resource Center includes helpful information and guides to help you choose the conferencing solutions that are right for your company. Don't see something you're looking for, or need more help? Just contact us. Today enterprises both large and small are more concerned with cost savings for technology investments than ever before. Deploying the right solutions that provide the greatest return-on-investment can be the difference in an organization being profitable or being in the red. 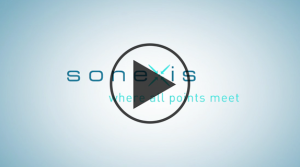 Sonexis conference bridge technology scales in single port increments (via license-key) and is 100% PBX agnostic, allowing your enterprise the ability to leverage existing telephony infrastructure. 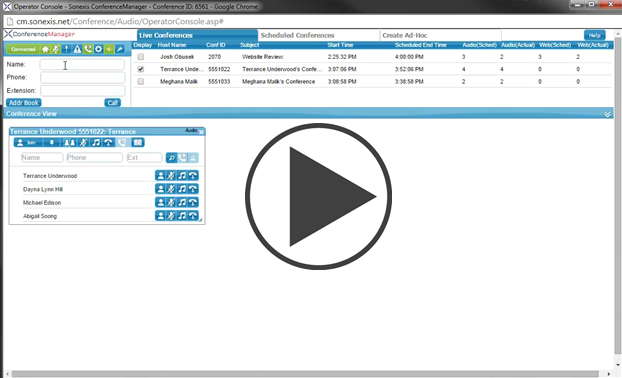 Unlike other on-premise conference bridge products that are often end-of-life, our customers enjoy a very long product lifecycle and high return on investment because our practice is to never terminate support of our deployed platforms. Begin your ROI Analysis Here. Smart, Simple, Secure. 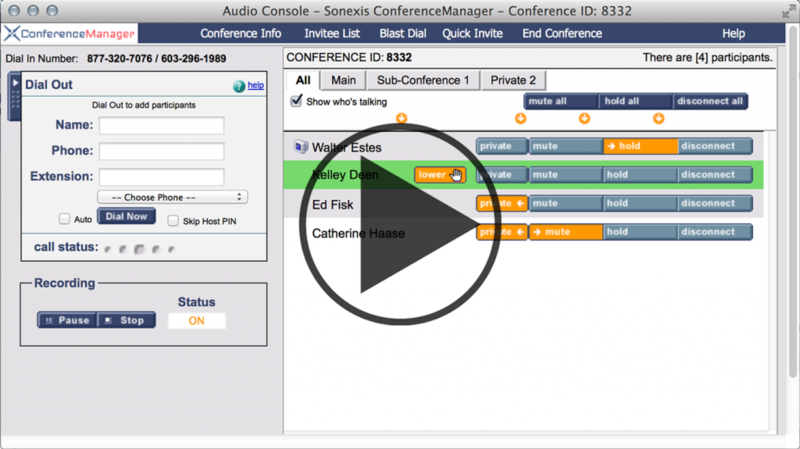 Sonexis ConferenceManager is a world class Audio, Web and Video conferencing platform that eliminates the costly per minute fees of subscription-based services, while setting new standards for security, simplicity and feature rich functionality. 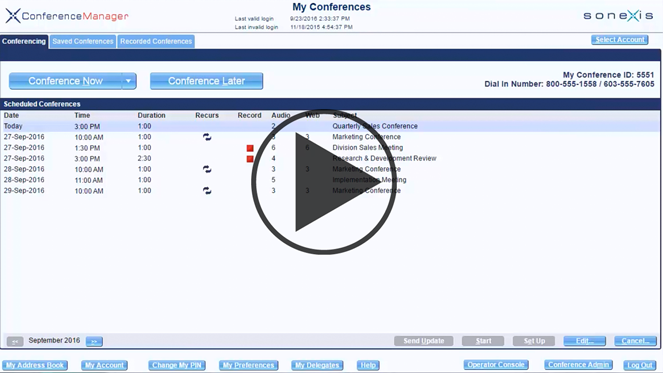 View the videos here to learn more about the advanced capabilities of the ConferenceManager. 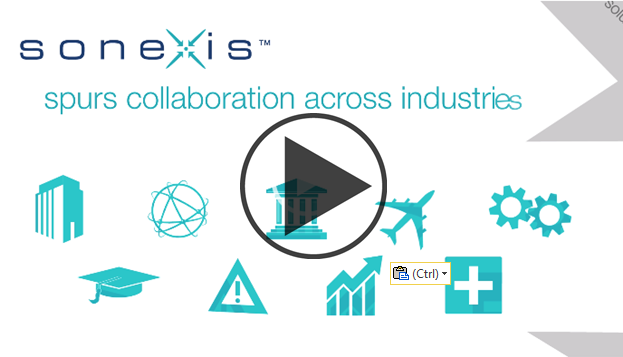 To see even more of our video library, visit our YouTube Channel.